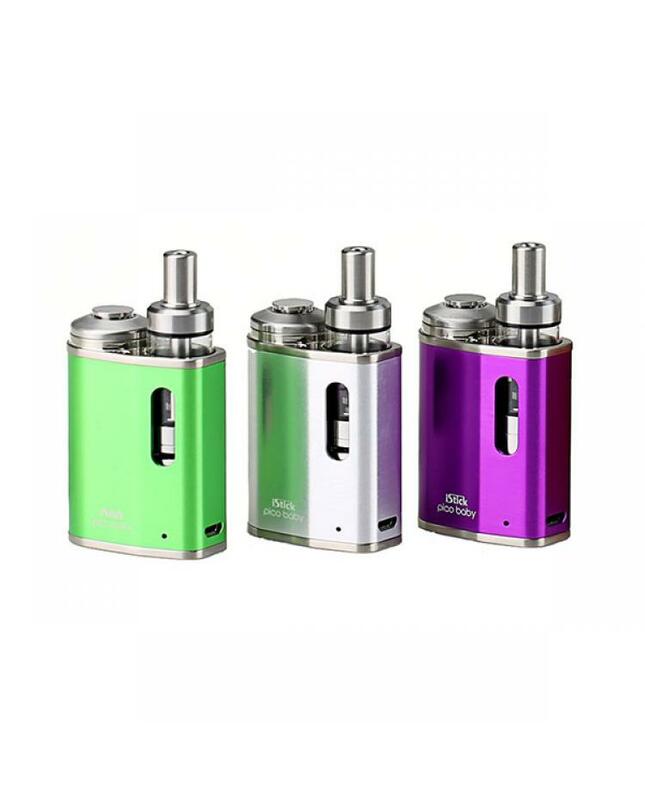 Newest eleaf company istick pico baby vape kit,6 colors available, include istick pico baby battery and GS baby tank. 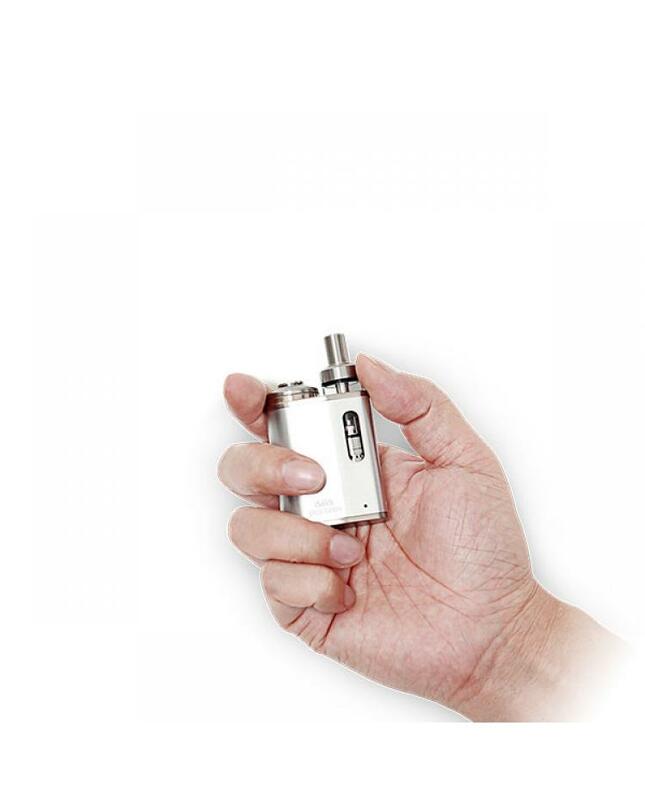 the new eleaf kit is extraordinarily small vape kit to transport anywhere, the small and ultra-portable design allow it will hold in your hand more comfortable. the innovative button lock system skillfully avoids unintentional tap on the button when the istick pico baby is stocked in the pocket. deploying a magnetic mechanism that smartly locks the GS baby tank in the box. 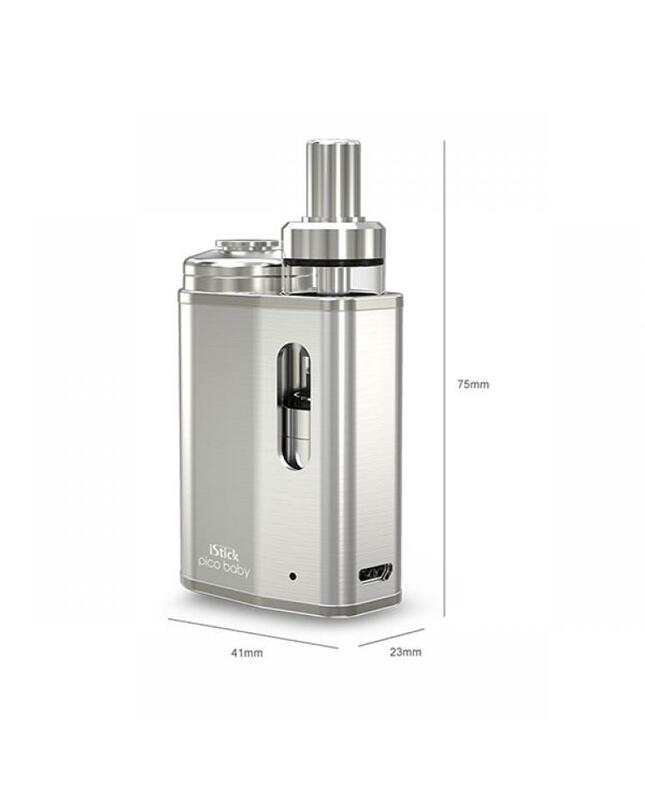 the istick pico baby battery built-in 1050mah battery with easily accessible charging port, through the side USB port by plugging it into a computer or wall adapter. the GS baby includes a refined airflow system, you will have a great vaping experience simply by freely twisting the airflow control ring to get the optimal airflow. 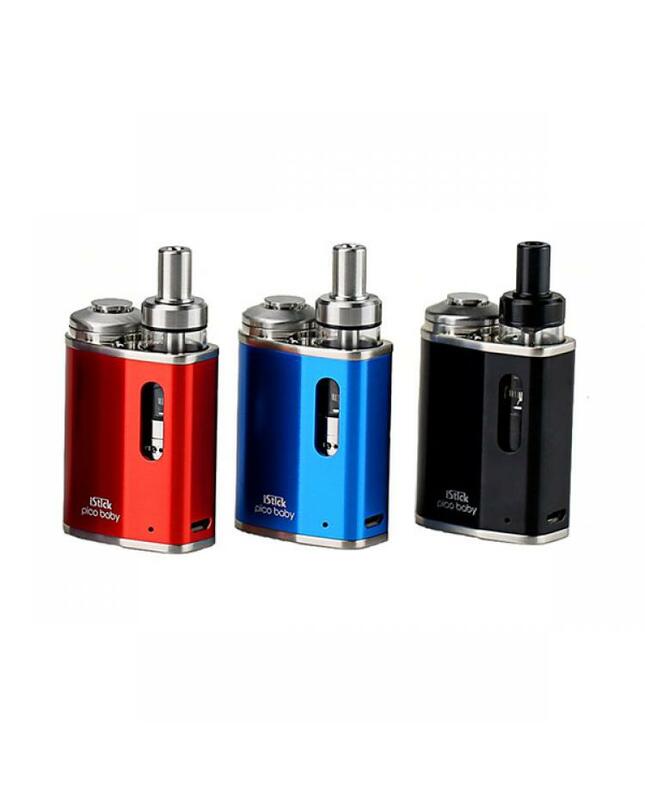 with the GS air coils, the GS baby is designed to deliver the purest flavor of your e juice.